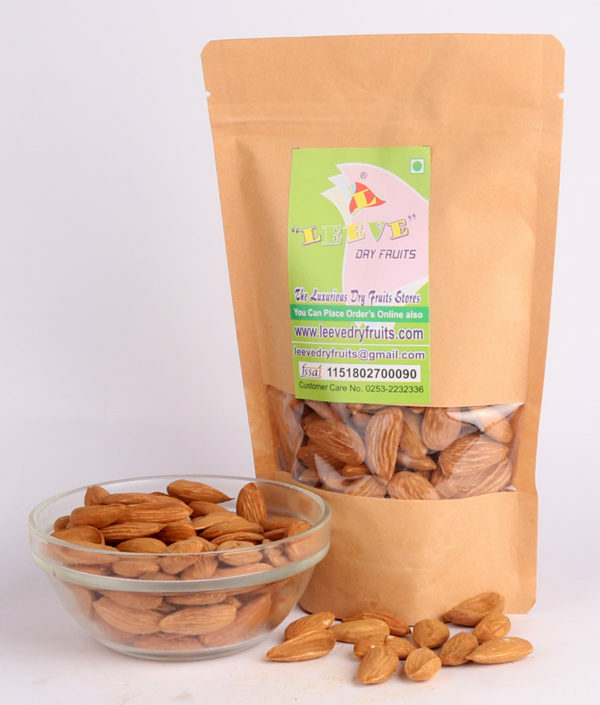 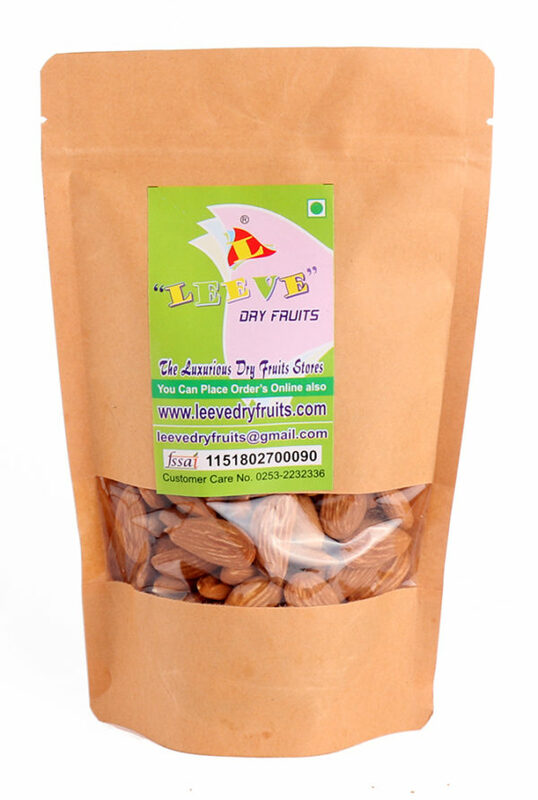 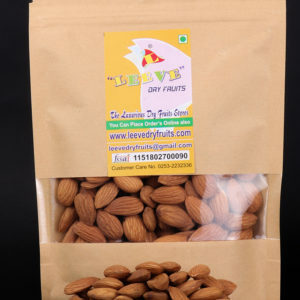 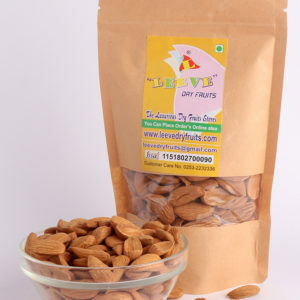 have wide range of dry fruits and nuts. 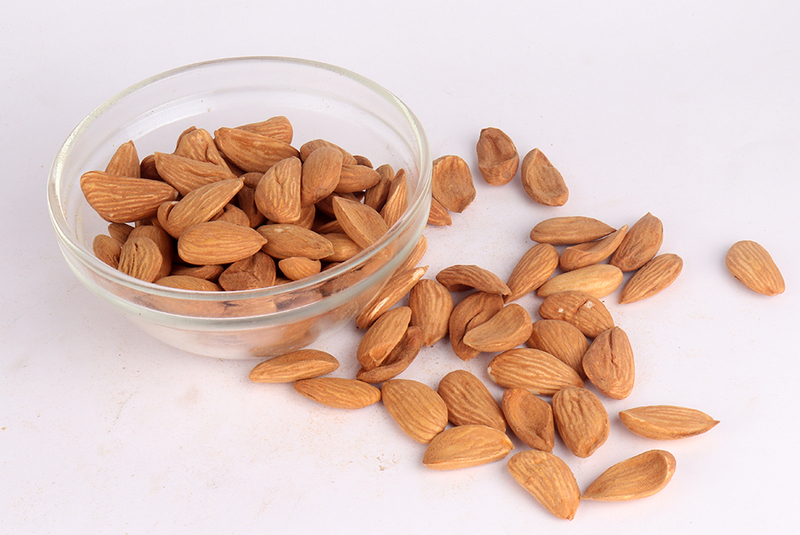 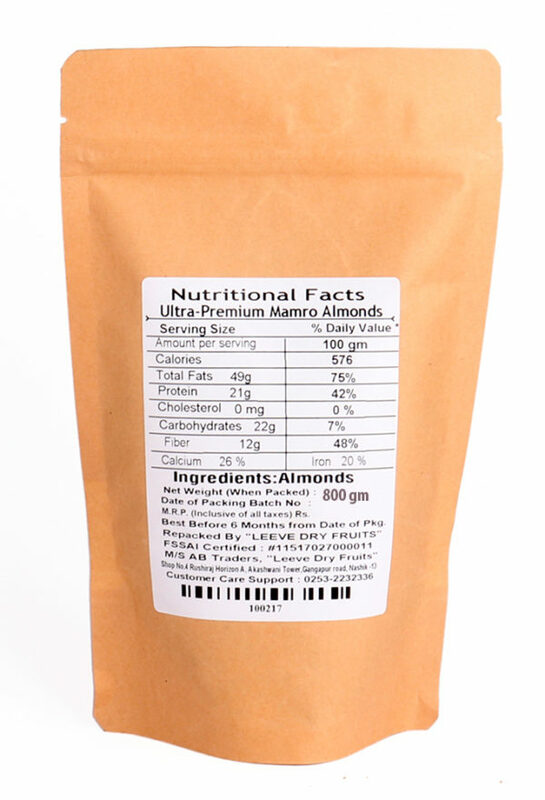 Iran Mamra Almonds Ultra-Premium Are Rich Source Of Proteins, Minerals & Vitamins, It Prevents Coronary Artery Disease & Strokes By Favouring Healthy Blood Lipid Profile. 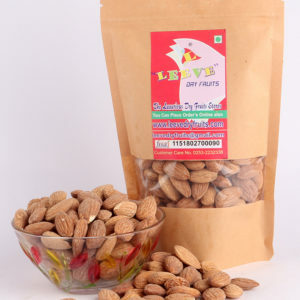 It is available in following packed 200gms, 400gms and 800gms.